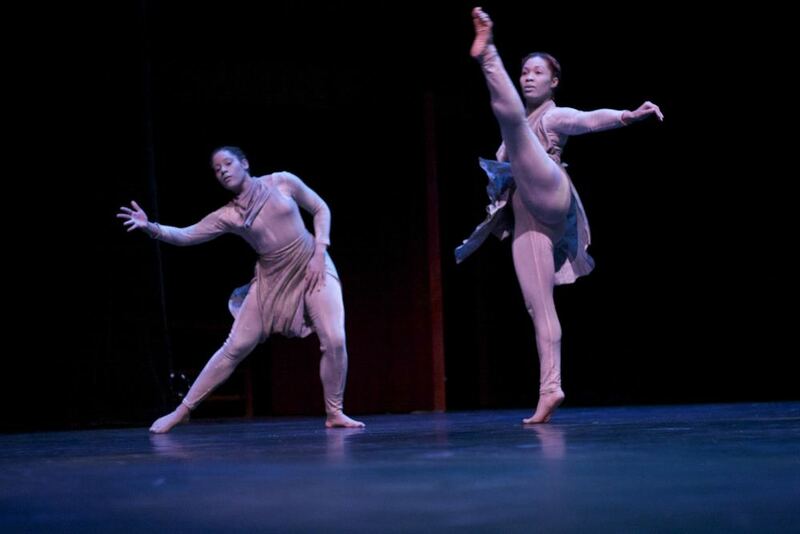 Sheffield Global Arts Management (SGAM) represents a curated roster of innovative and well established dance artists and companies with a focus on women and people of color. 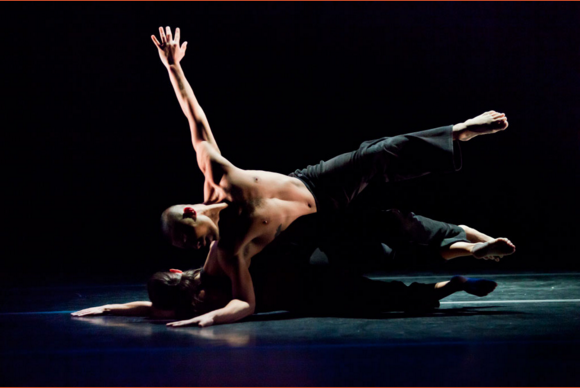 Through our artist representation, consulting and artist development services, SGAM aspires to create a platform where culturally diverse dance forms are represented on the stage as well as in the audience. The artists represented by SGAM have their work presented worldwide; SGAM's purpose is to develop its artist and create opportunities for exposure, cultural awareness, performance and residency programs through the catalyst of dance.